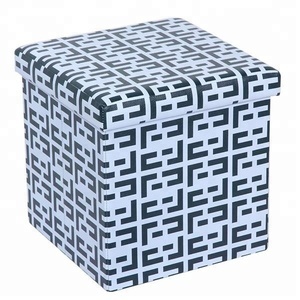 DeliveryTime 45 days Usage Stay neat and organized while saving space with these handy Storage Ottomans. 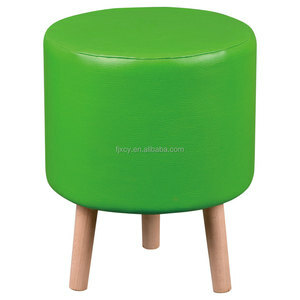 Coming in a choice of more bright colours they are attractive enough for any room and are the perfect storage solution. You could use these storage containers for easy carrying of many different objects. .
2.For the samples is free or not9 Customer need to pay for the sample,but sample charge will refund when get order. 3. What is your lead time9 Our lead time is 45-50 days after the deposit / LC arrives. 5.What is the MOQ per color per size9 We could make 300 pec per color per size for our product. Delivery time Normally within 30days after sample confirmed, f inally depends on your order. 2. Pictures It can be foldable when not use, save spacce Our Factory Trade Shows 3. Our Advantages: 1.Our factory is a professional home storage manufacturer. 2.We have a professional team could provide professional solutions for your success. 3 . We have a professional team that can work at the whole set of plan, design, research and development. We are devoted to not only OEM/ODM, but also special design and research which is specially designed according to the taste of customers. Q: Can I get some samples9 A: Yes, but we will charge some sample fee according to the situation. 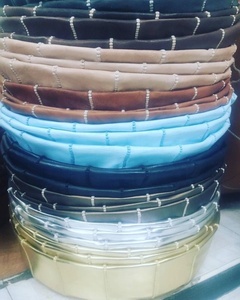 Supply ability 160,000pcs/month Packing & Delivery Packaging Details &#65306; Each one into a opp bag/pE bag 10pieces / carton Delivery Time &#65306; About 30 days after order placed and sample approved. 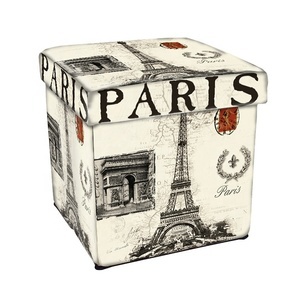 Our Advandage 1.Our factory is a professional folding storage ottoman/box/case manufacturer. 2.We have a professional team could provide professional solutions for your success. 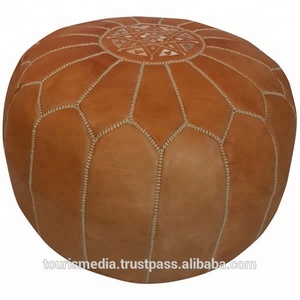 Alibaba.com offers 2,050 leather ottoman pouf products. 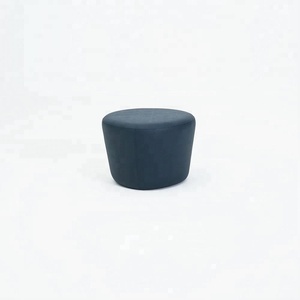 About 81% of these are stools & ottomans, 1% are living room chairs, and 1% are living room sofas. 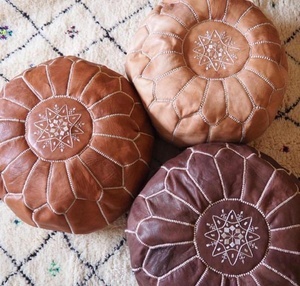 A wide variety of leather ottoman pouf options are available to you, such as genuine leather, fabric. You can also choose from antique, modern. As well as from yes, no. 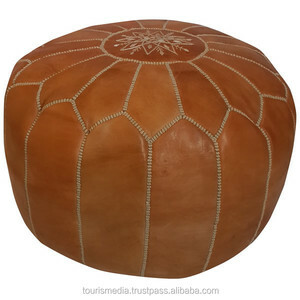 And whether leather ottoman pouf is free samples, or paid samples. 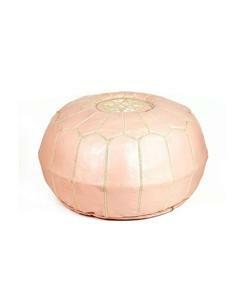 There are 1,923 leather ottoman pouf suppliers, mainly located in Asia. 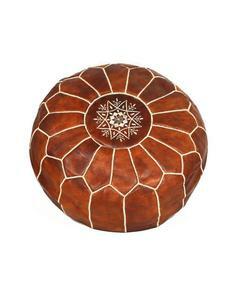 The top supplying countries are China (Mainland), Morocco, and India, which supply 40%, 30%, and 18% of leather ottoman pouf respectively. 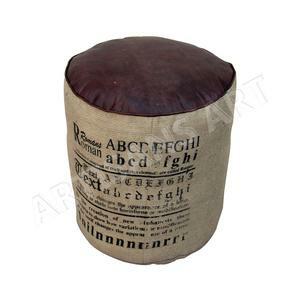 Leather ottoman pouf products are most popular in North America, Western Europe, and Northern Europe. You can ensure product safety by selecting from certified suppliers, including 208 with ISO9001, 56 with BSCI, and 52 with ISO14001 certification.